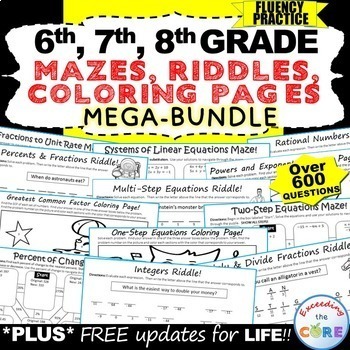 This site is dedicated to sharing math lessons and resources that make MATH meaningful and FUN for our students. 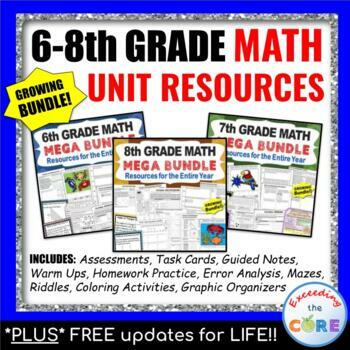 You will find engaging ideas, activities and free materials for your math class. Grades 3 - 8. What do you need to be an organized math teacher? 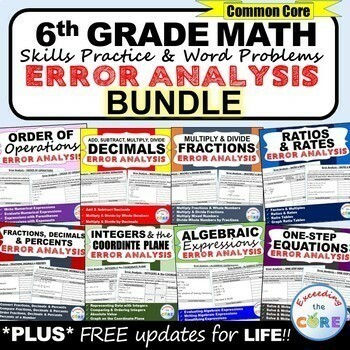 Have your students create math study guides! 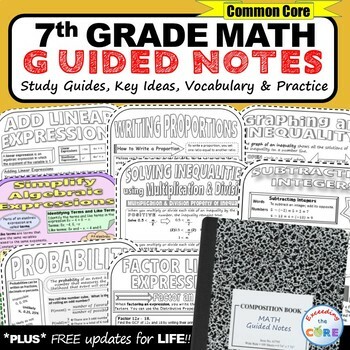 Perfect for Interactive Notebooks. © Exceeding the CORE. All rights reserved.. Theme images by Goldmund. Powered by Blogger.